Why AQA Government and Politics? Our qualifications enable students to develop a wide range of relevant skills including the ability to understand, synthesise and interpret political information. They’ll learn to identify connections, similarities and differences between the areas studied. Our team has a wealth of knowledge and experience meaning we can provide you and your students with explicit, up- to- date and relevant content. 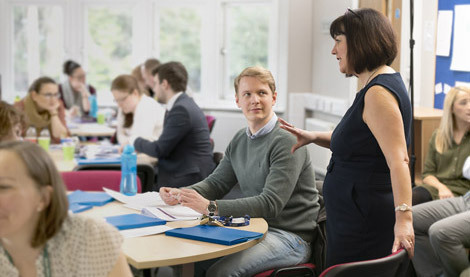 We also offer a comprehensive range of support including direct contact with our subject team, alongside a variety of resources including teacher guides and textbooks to help you plan and deliver our courses. We're here to answer any questions you may have about our Government and Politics specifications. 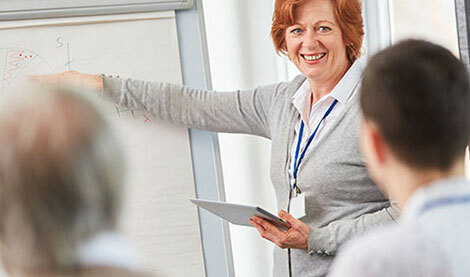 Whether you are currently teaching or considering if our specifications are right for your students, our team of subject and assessment experts are here to support you. We speak to teachers every day, from every type of school and college, and are proud of the support we give. Email us at govandpol-s@aqa.org.uk if you have any questions or would like more information about this subject.